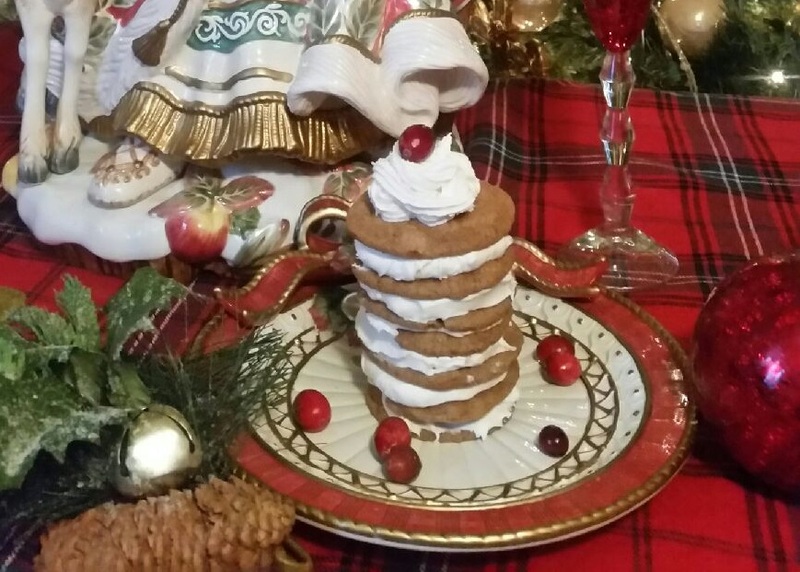 Cookies layered with Vanilla Cream filling–make a delicious cookie tower for Christmas! 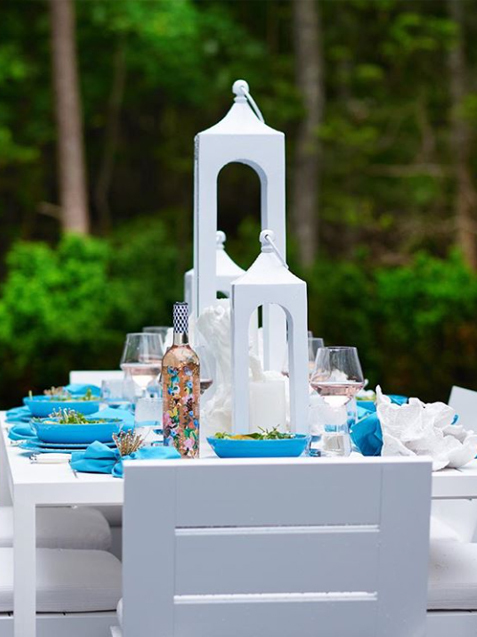 They are fun to make, look pretty and a great party conversation starter when serving to a group of friends! 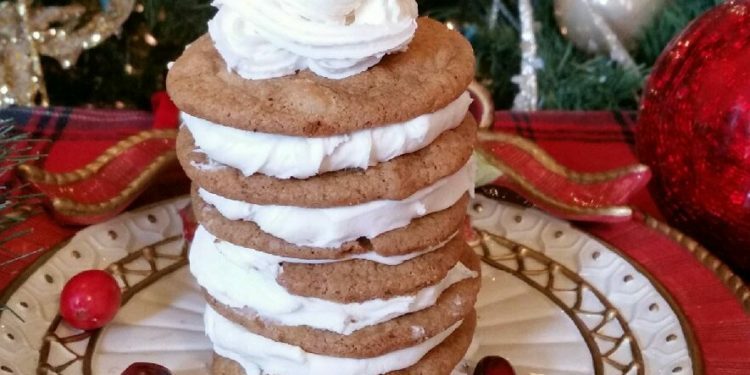 Tate’s Macadamia Nut Cookies, made in the Hampton’s, are Delicious and wonderful to use when making this cookie tower! Plus, you never turn the oven on!! Step 1: First, make the Vanilla filling: 1/2 c. Crisco, 1/2 c. butter, 4 c. conf. sugar, 1/4 t. salt, 1 1/2 t. vanilla-combine these together and put in a quart zip lock bag. Cut a hole on the edge to pipe onto the cookies. Step 2: Lay down a cookie on a pretty platter. Then pipe the icing onto the cookie. Then top with another cookie and repeat. Step 3: Do this with about 5 - 6 cookies. Step 4: Pipe the Vanilla filling on the top cookie and then put a cranberry on top! Step 5a: Ready to serve and eat! !